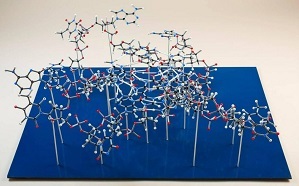 Make DNA and biochemistry models from these great kits. 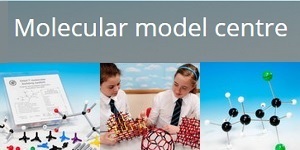 Study the structure and chemical composition of DNA, RNA and biochemical molecules with these high-quality molecular models. Kits and models to show DNA structure, base pairing and DNA-RNA transciption. 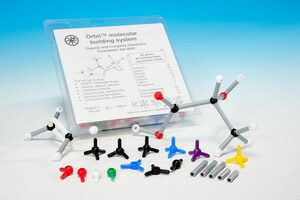 Learn about structural biochemistry with these molecular model kits.